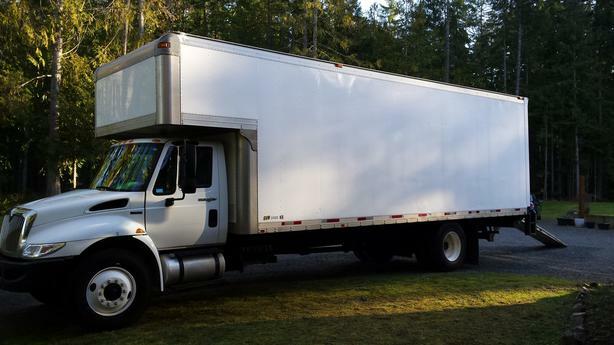 Well respected moving company in Qualicum Beach,the heart of Vancouver Island,British Columbia.A fantastic place to live,work and play,with the best climate in Canada. The company has an impeccable reputation,in business for 13 years with a repeat customer base.Tremendous growth opportunity. The business comes with 3 trucks(two 5 ton & one 1 ton)that have been well maintained,all with good equipment.Three full time employees and 2 part time employees.